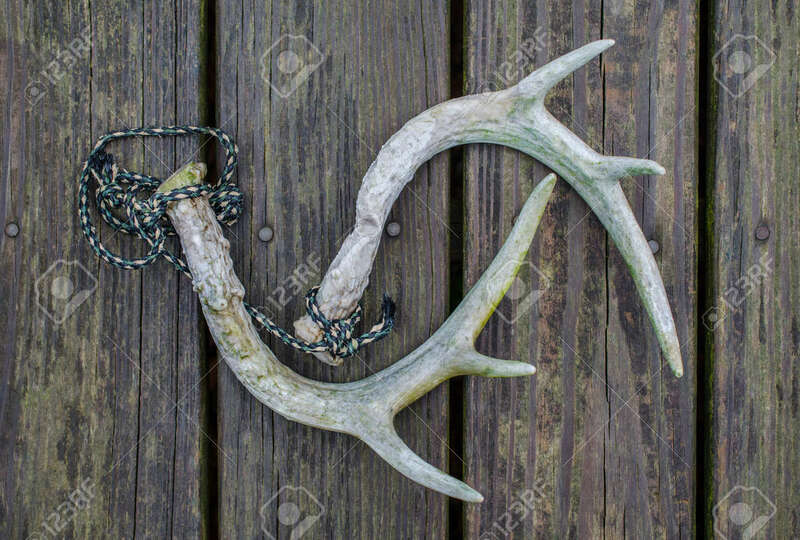 Deer Antlers Used For Rattling Horns. Fun Recreational Outdoor Activity Of Sport Hunting. Lizenzfreie Fotos, Bilder Und Stock Fotografie. Image 105386007. Standard-Bild - Deer antlers used for rattling horns. Fun recreational outdoor activity of sport hunting. Deer antlers used for rattling horns. Fun recreational outdoor activity of sport hunting.